The Tacoma business writer you can count on. The Tacoma cannabis marketer you need. Two great things in one. Engaging website copy that highlights the main points of your business and its products. Includes product descriptions, About Us, and other sales-focused website copy. I have three main blogging packages available, each one with its own special features. Features include: Social media amplification, custom blog title images, and monthly content calendars. 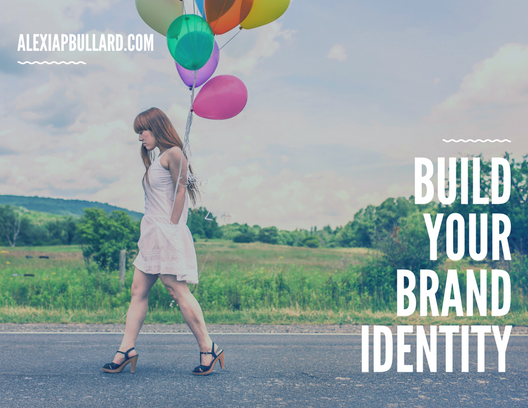 Position your brand as an industry authority, build consumer-brand trust, generate website traffic, boost search engine rankings, and gain new customers. Personal and business platforms: — Eye-catching social media posts showing your products in action. Branded t-shirts and other merch, cannabis, smoking accessories, etc. Branded content — Content creation for social media platforms, on optimal schedule for target audience. Social media management of desired platforms. Targeted Ad Copy — Persuasive copy that shows your products are just far too good to pass up, at mind-blowing prices. Strong copy that compels your targeted audience to give their money to you, and not to the other guys.